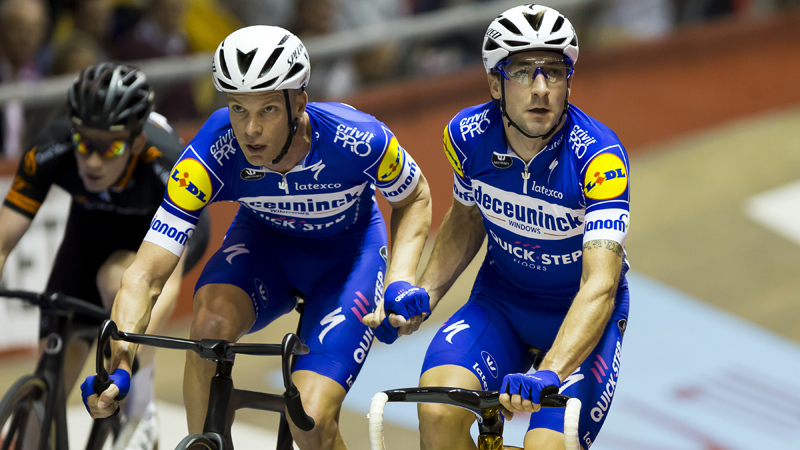 Iljo Keisse and Elia Viviani (Deceuninck-Quick Step, 382 points) have won the 78th edition of the Lotto Six Days of Flanders-Ghent. 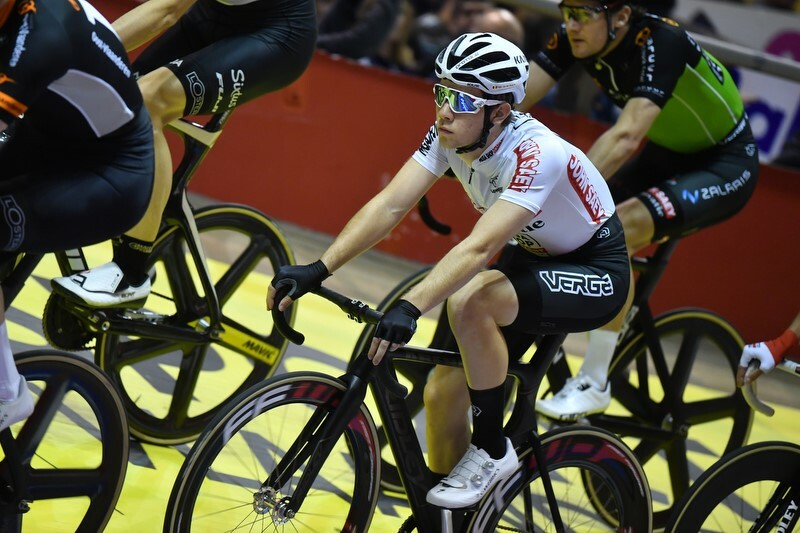 The Belgian-Italian duo took home the trophy in the final sprint of the deciding madison. 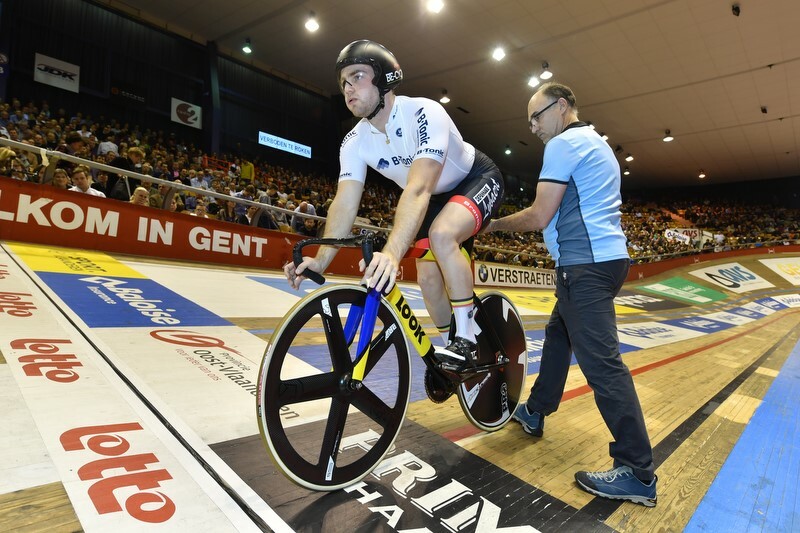 They narrowly beat European champions Kenny De Ketele and Robbe Ghys (Sport Vlaanderen-Baloise, 374). 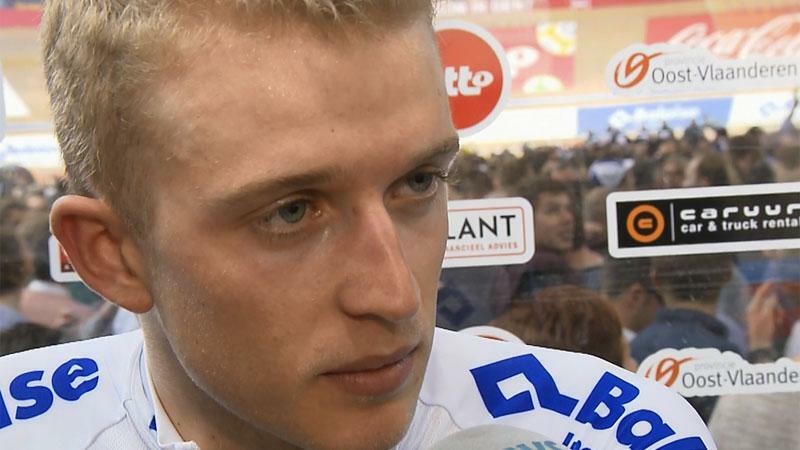 Jasper De Buyst and Tosh Van der Sande (Lotto Soudal, 343) finished third. 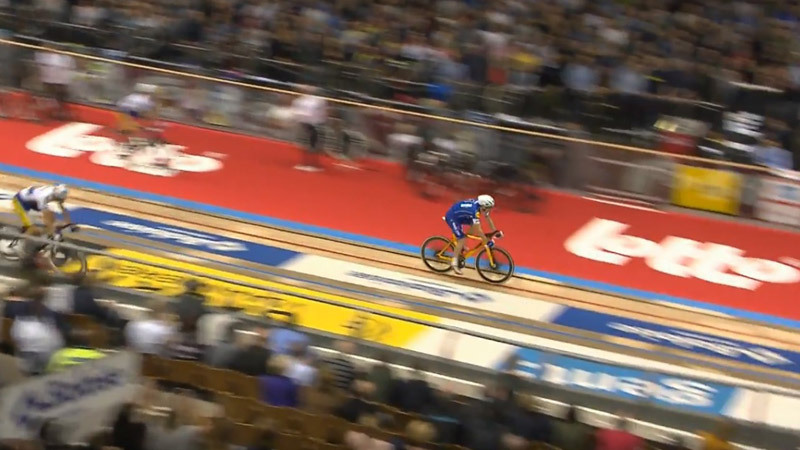 It's a joint record seventh Ghent win for local hero Keisse. His first win dates back to 2005. Italian sprinter Viviani, took his first win at Het Kuipke. Last year's event was won by De Ketele Moreno De Pauw.